Instagram is possibly my favourite app. Not only do I love scrolling through people's incredible themes, I love posting photos of my own; so today I thought I'd share with you a few I've posted this month. 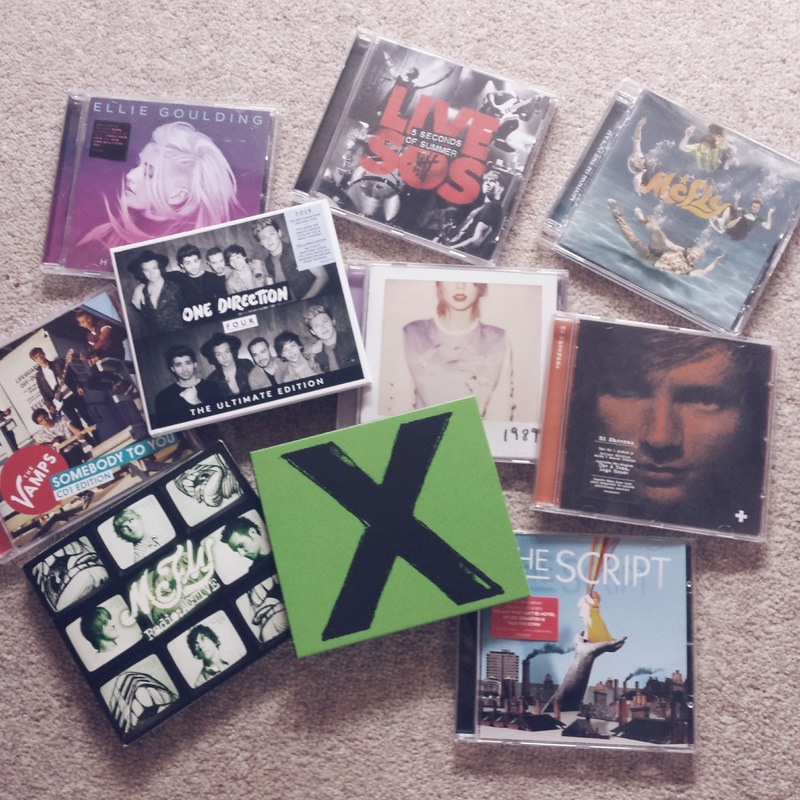 A few of my favourite albums, including Motion In The Ocean & Radio:ACTIVE by McFly, X by Ed Sheeran and The Script. 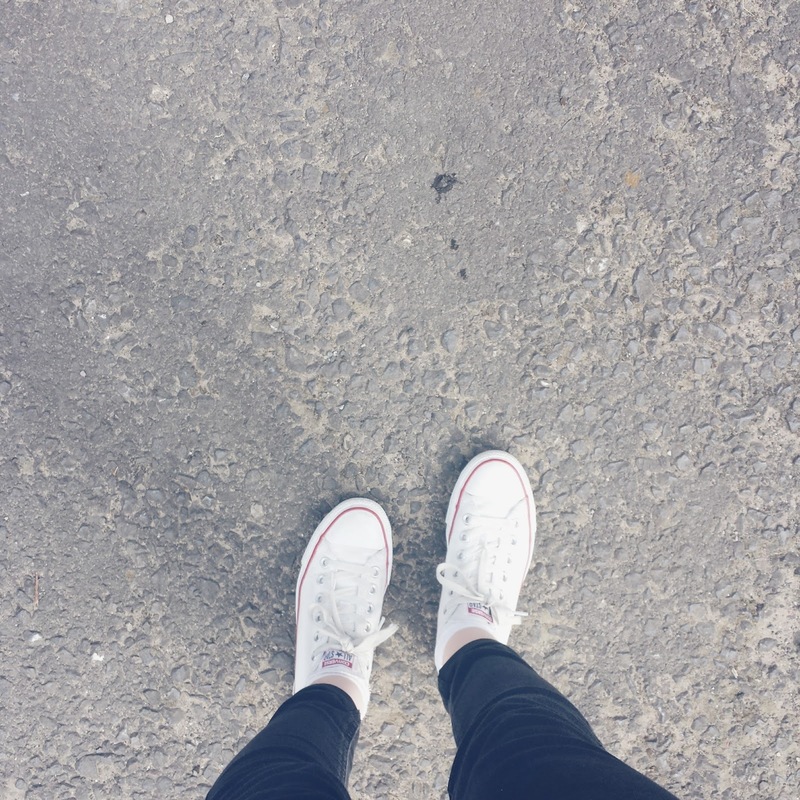 A photo I took on a walk, wearing my white converse. I wear these all the time because they are so comfortable and match with anything. It's a miracle! 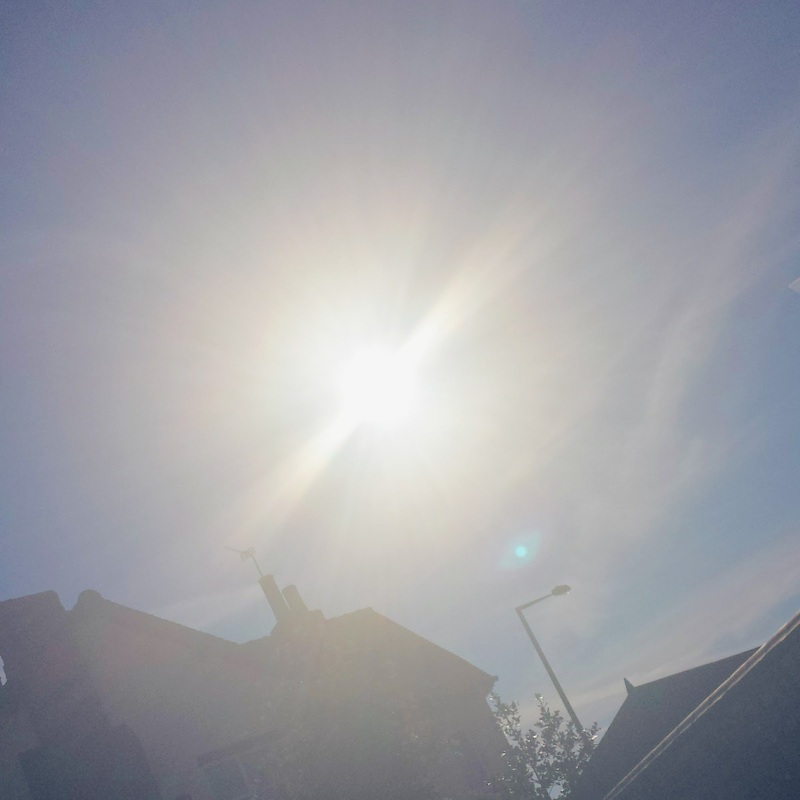 The sun came out in Britain... for about 2 days! 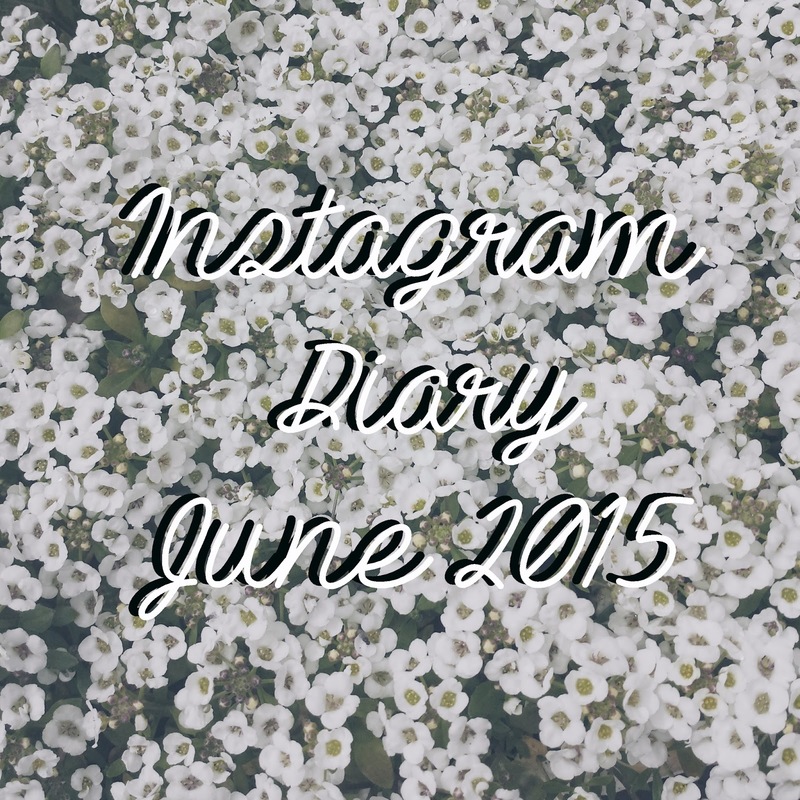 I couldn't resist marking this event by uploading it to Instagram. 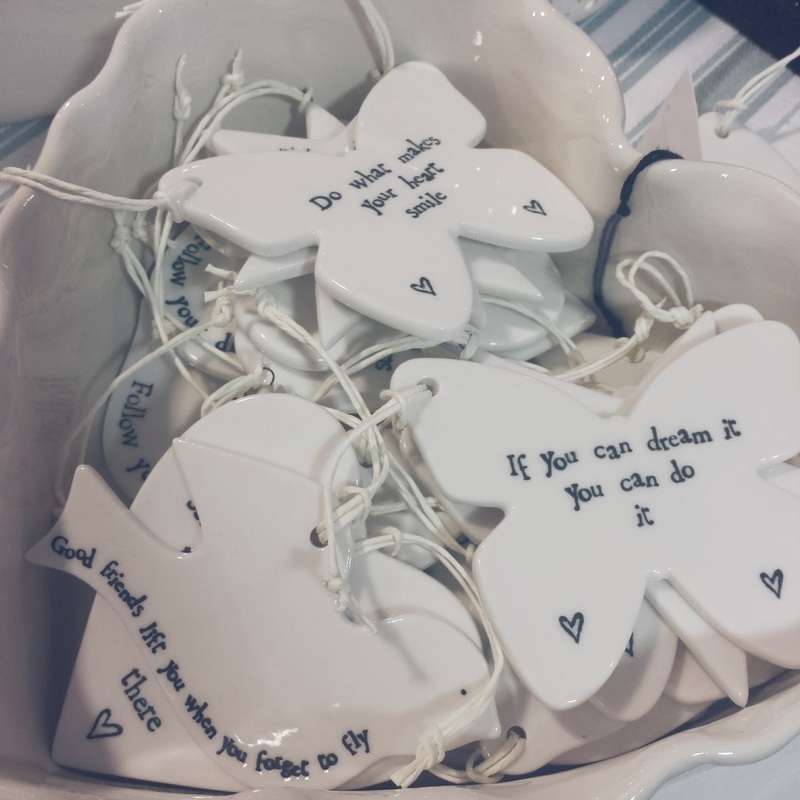 Some inspirational quotes I saw in a shop painted on plaques shaped like doves and butterflies. So cute. 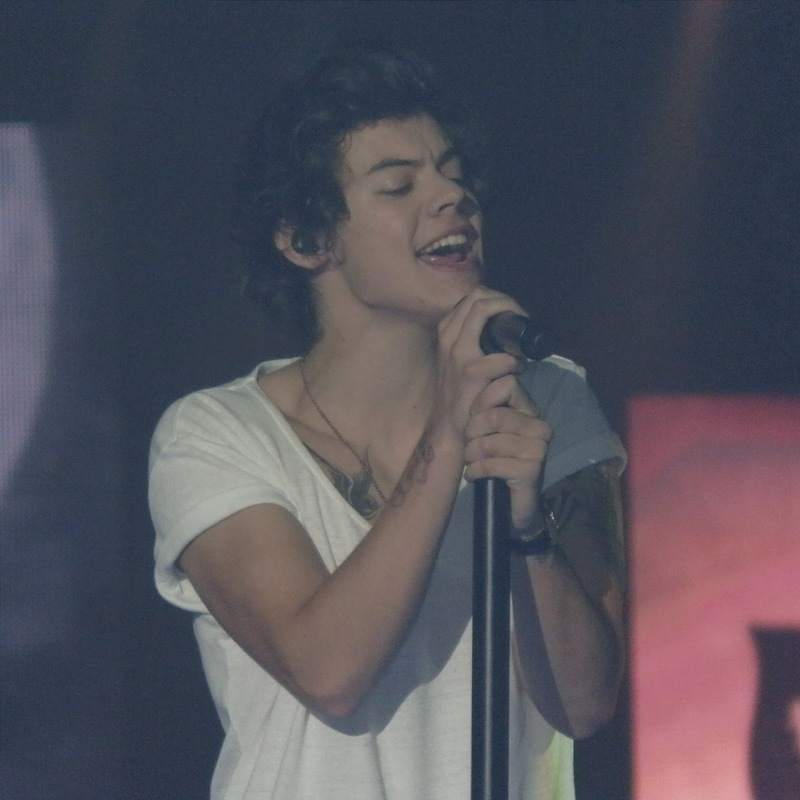 A photo of Harry Styles when I went to see One Direction in 2013... I can't wait to see them again this October! 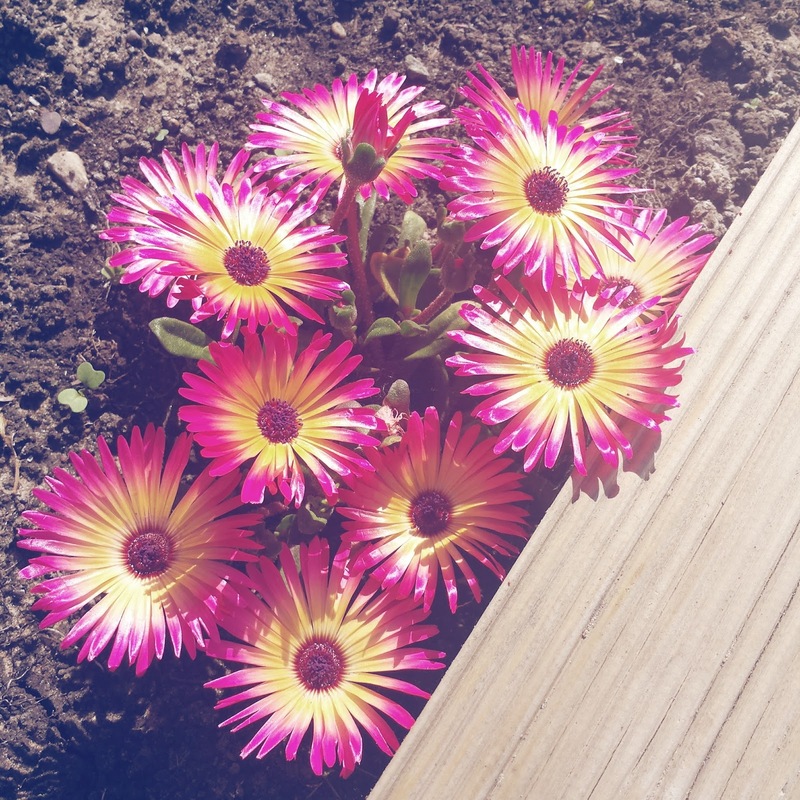 While the sun was out, I took a photo of some beautiful vibrantly coloured flowers in my garden. I'm thinking of making this a monthly thing, what do you think? 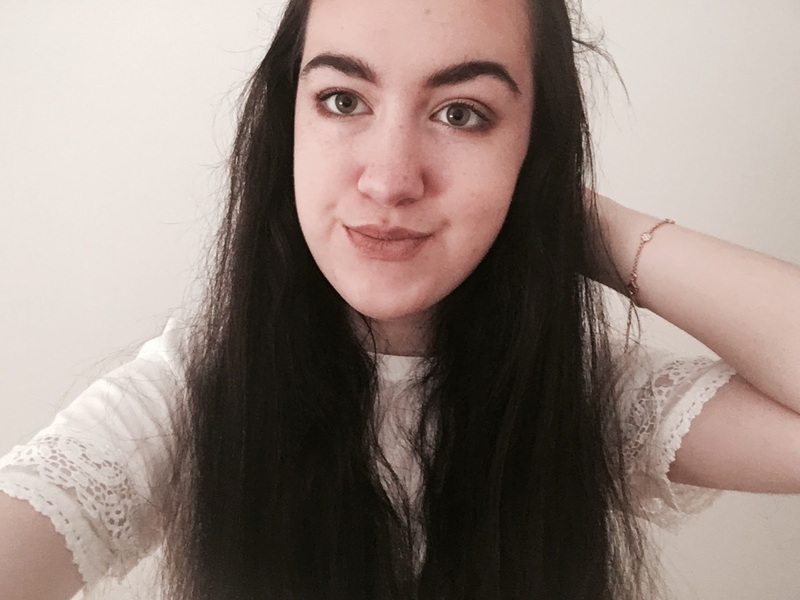 Also, make sure you're following my Instagram - @erincroasdale, and let me know what your Instagram is in the comments below so I can follow you! The picture of Harry is just amazing!! :') It's so cool that you get to see them again!! Also how do you keep your shoes so white?! :O I'm horrible with new shoes, I try so hard to keep them clean and after a minute of wearing them they already have random marks on them haha. The flowers in your Garden are so beautiful!! <3 I'd love to see more of these posts :) I really enjoyed it. Loveee this post! Great idea and your instagram is ahhmazing! This would for suree be a really cool thing to do every month!